The next thing on the list well non bus related was having a nice pasty! Then it was off to see driver Mike Hudson who had just pulled in on a 39, driving Optare Solo 53007 in place of the more usual Vario on route. There was also a man from the council on the bus doing a survey on how many people used the bus, where they were going and why they were there. So we confused him a lot. 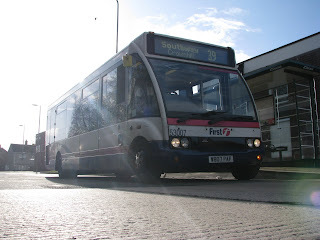 The question was "Where are you going", we're going to Royal Parade, "But your in Royal Parade", yeh we're going to Southway and back "So your getting off at Southway" no we're getting off at Royal Parade. And this went on until we came to the right conclution! 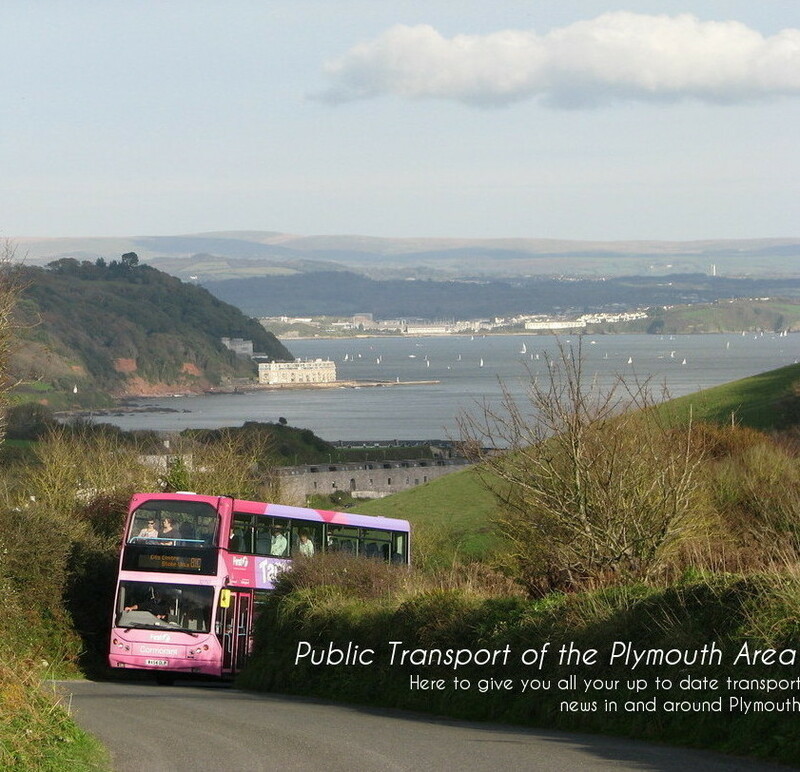 After that the trip was largely uneventful but was interesting to know that Mike's VR (XDV 608S has now been sold on to someone at the Plymouth Citybus Preservation group.